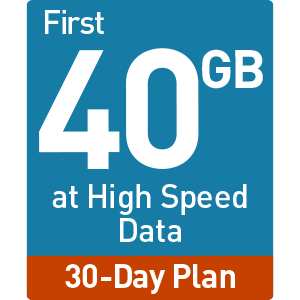 Our best value plan offers 10GB of high speed data, excellent for business email, web browsing, extensive downloads and audio and video streaming. *At 2G speeds, the functionality of some data applications such as business email and streaming video or audio may be affected. Please refer always to the latest Terms and Conditions of Service at clearway.com.